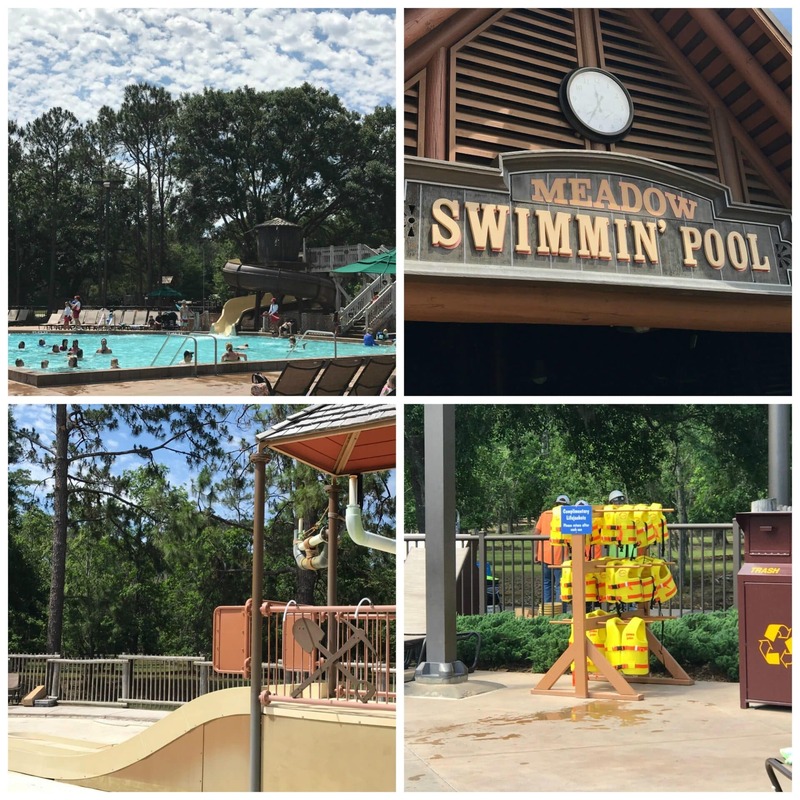 I just got back from a Disney press trip that my husband was invited on and was so impressed with Disney’s Fort Wilderness Resort and Campground that I decided I needed to write a post about it myself. It wasn’t MY work trip… but I fell in LOVE with this property. I need you to know all about it. I can honestly say that I’ve had the privilege of staying on a number of Disney resorts, but had no clue about this one prior to this visit. 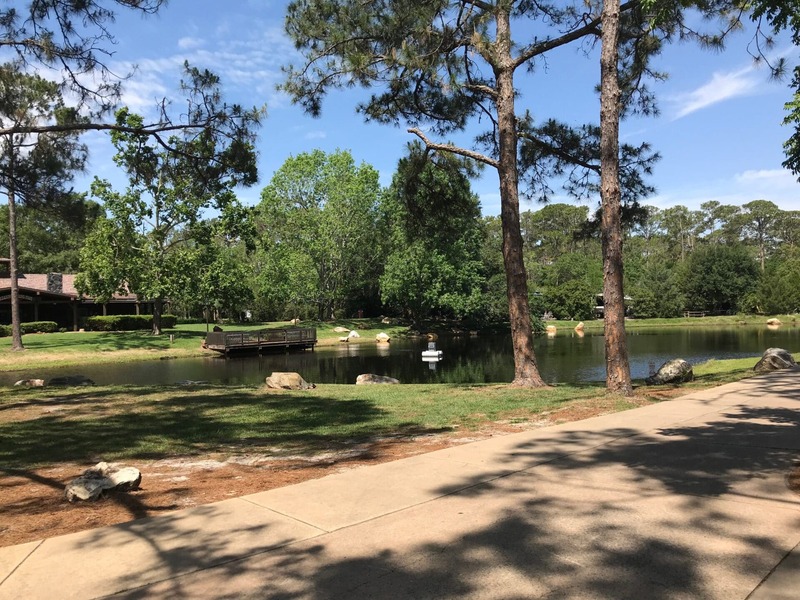 This resort has so many things for your family to do!! Of course, you will spend the majority of your time at the parks, but you don’t necessarily have to! 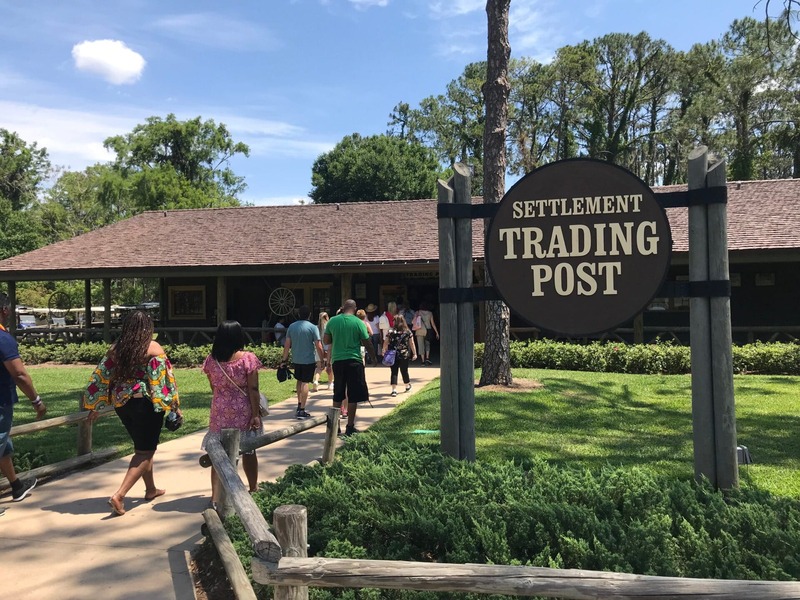 With Disney’s Fort Wilderness Resort and Campground, there’s enough to do on their grounds to keep you occupied all week long. Let’s break it down. My daughter is in the Girl Scouts and her troop has participated in archery lessons several times throughout the years. I have to admit … I’ve joined in on the fun, too! It’s such a COOL thing to do with the kids. 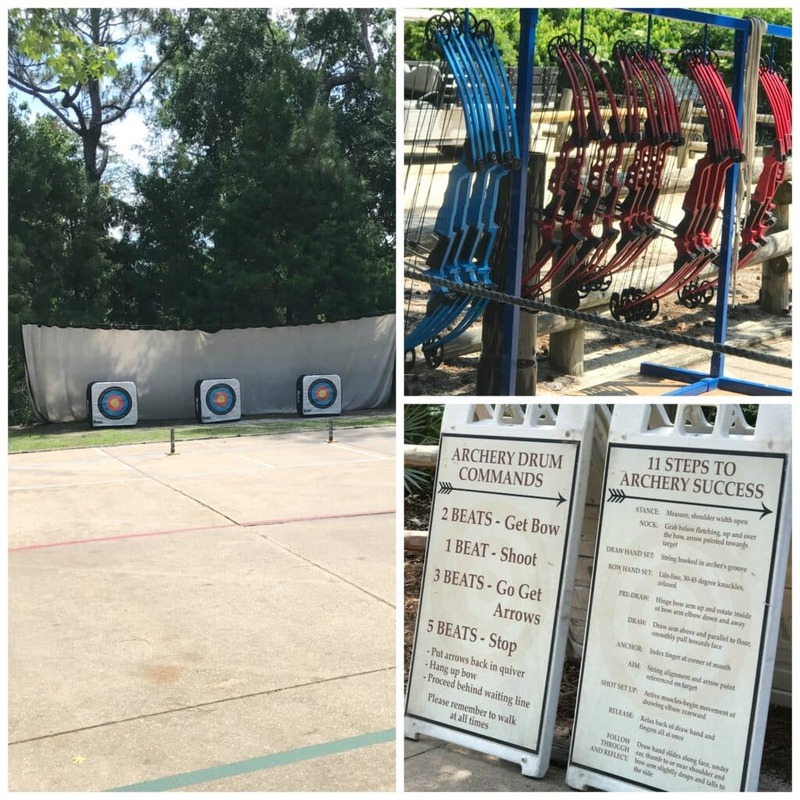 When I saw that the Disney’s Fort Wilderness Resort and Campground had archery right there on the grounds, I jumped with joy. We would TOTALLY do this DAILY with the kids if we stayed here. I just LOVE this activity. And PS – I am a CIDER fanatic. I don’t drink beer and I don’t drink wine. I only drink cider. This is hard sometimes when I go out with friends. Well, apparently I am ALL SET at the Disney’s Fort Wilderness Resort and Campground because they offer it at the pool. WHAT WHAT??? I mean… I think I wanted to stay there just for this. 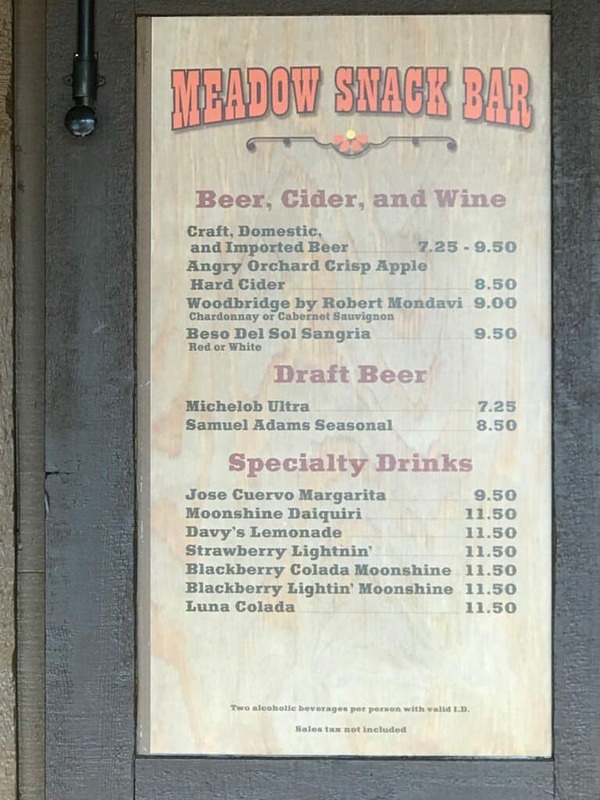 They had me at Angry Orchard. Ok, that’s not true. But it was a cherry on top. An Angry Orchard cherry on top. If you want to go crazy, you can also check out the moonshine! Come on – I’m from NYC. Moonshine? I’m intrigued!!! 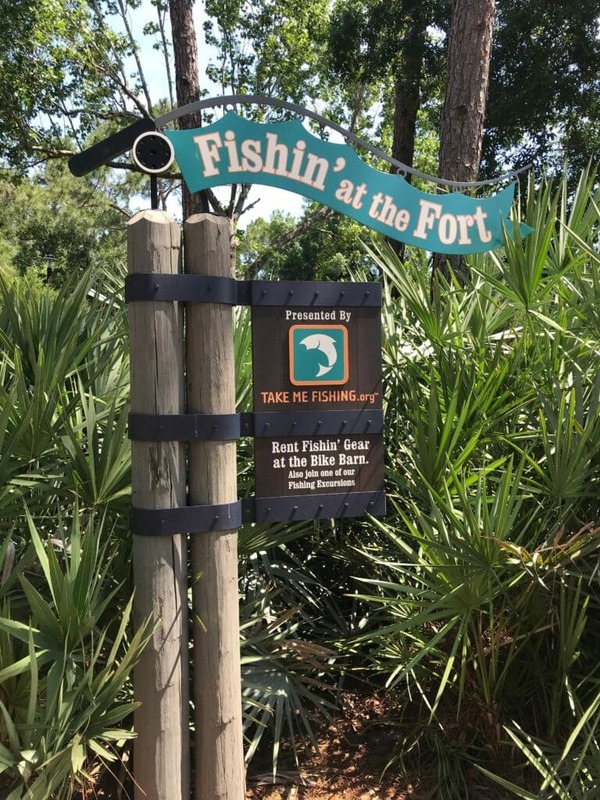 You can fish… at the fort. This is amazing!!! It’s catch and release and everything you need to get started is available to rent. Don’t worry about needing to fly anything down with you. I think the kids would totally enjoy this experience. Here’s the thing about Disney vacations. They are a lot. You are running around and sometimes it can be stressful with little kids. They are absolutely one of my favorite things to do. You know this. I talk about Disney all the time, but sometimes – as a parent- it can overwhelm me. I NEED DAYS LIKE THIS. In front of a lake, under a tree, renting fishing supplies. WHAT!? I would love to schedule a few days in between the parks to destress. This is a huge Disney secret that nobody knows about!! I am screaming at you!!! 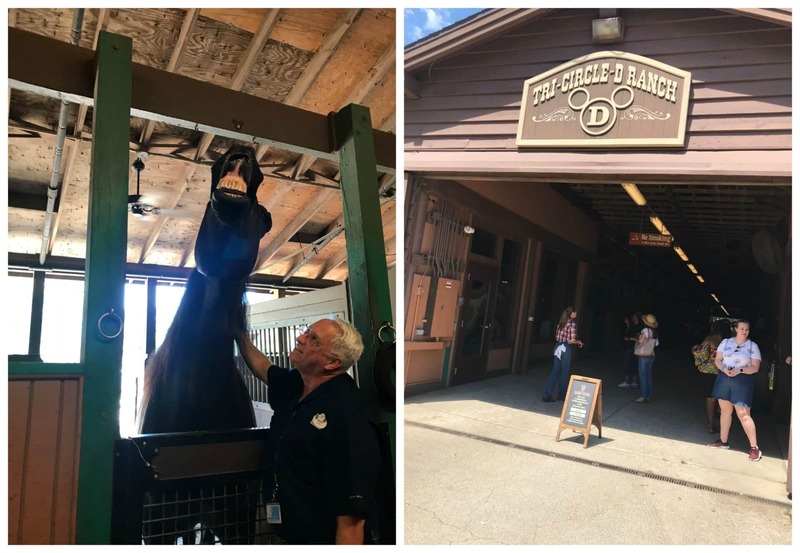 I posted a video about the Circle-D ranch because I loved it so much. A smiling horse? How can you not fall in love with that space? 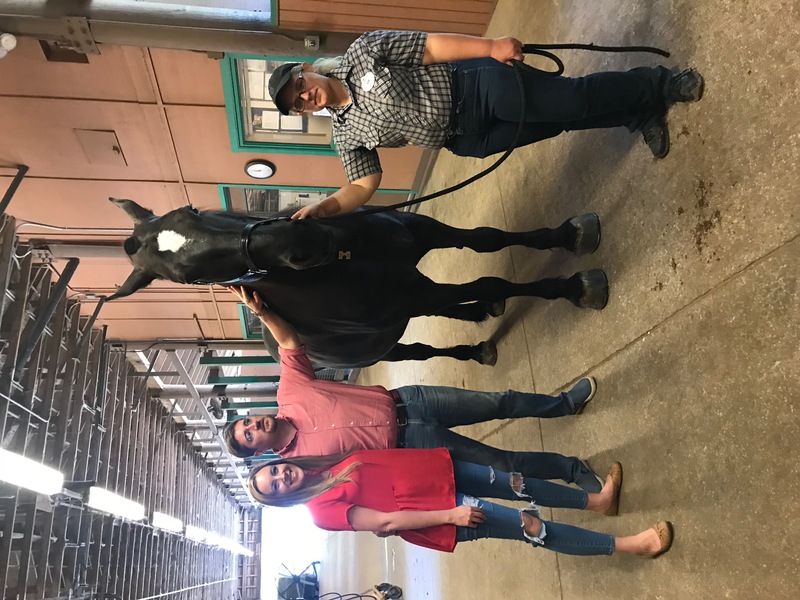 Did you know that you can schedule rides, learn some history, take tours, or just grab a photo? If you are an animal lover, be sure to leave some time in your schedule to truly enjoy this space. I couldn’t resist getting a photo with this beauty! 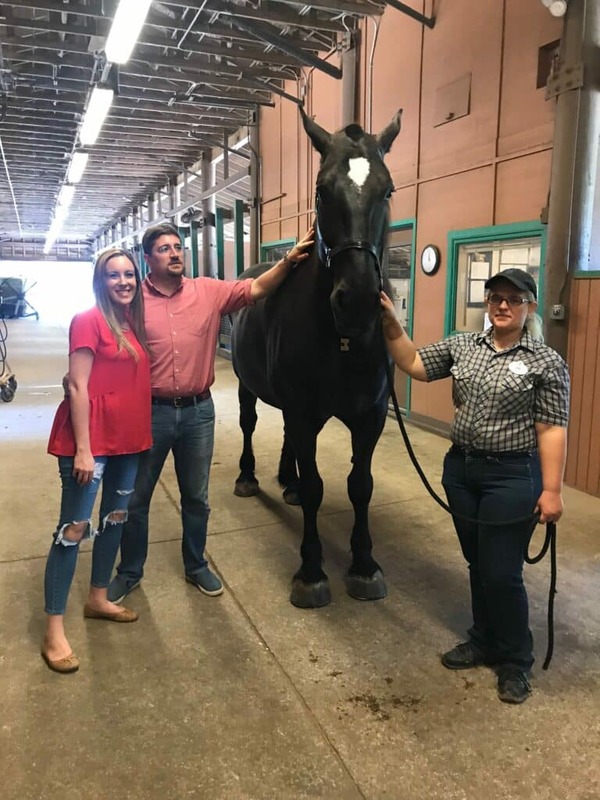 Be sure to schedule a tour because they won’t let you in this part of the barn without one. Singing and fried chicken? I mean… I don’t think I need to say more about this section. Ok, for my husband I will also let you know that pork ribs are involved. 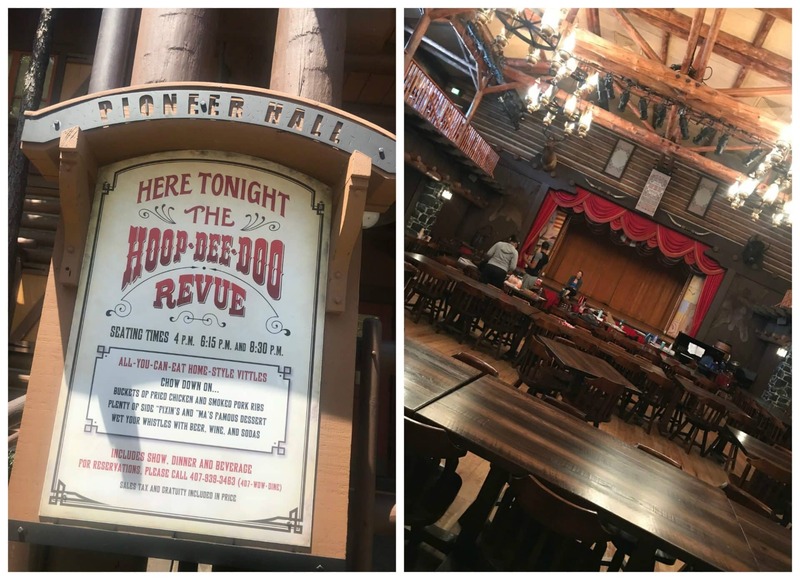 The Hoop Dee Doo review is as awesome as it sounds. 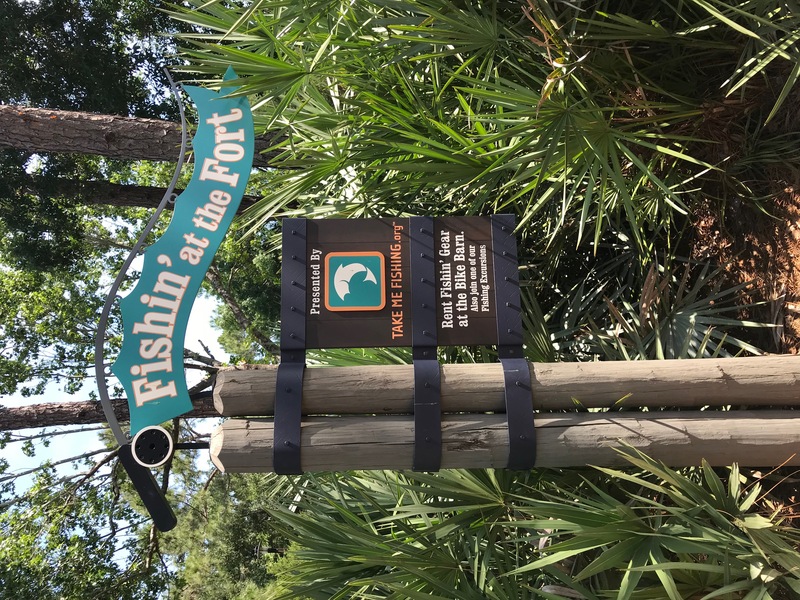 Disney’s Fort Wilderness Resort And Campground: Boat Rides! 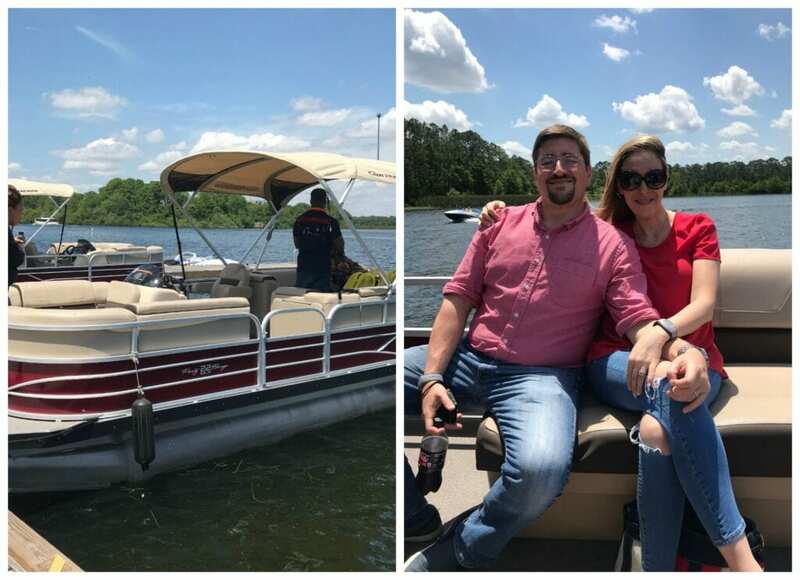 I was living my best life on that boat ride – no matter how short it was! The sun was shining. The wind was whipping the dry shampoo right out of my hair. I was with my man and we were flying over the water. A happy camper indeed. You can take a ride as well. There are plenty of boats available for lodgers. 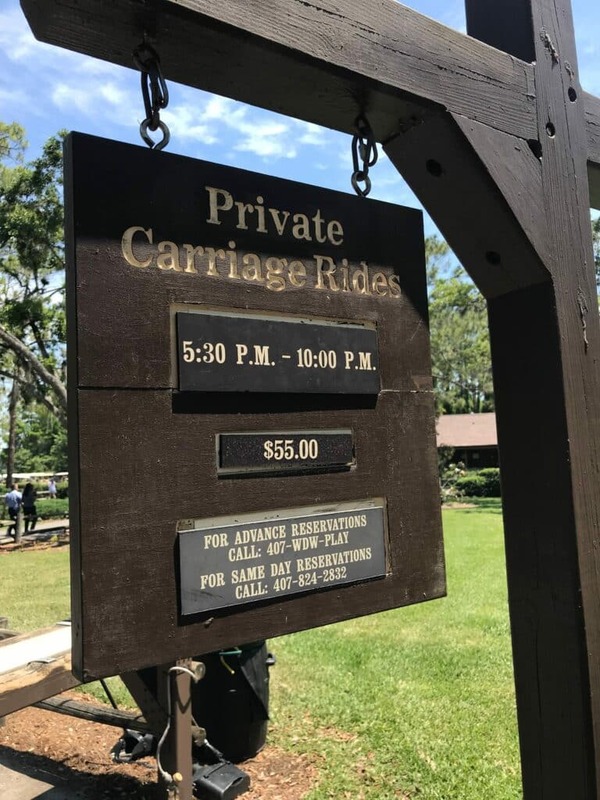 While I didn’t personally get to experience the private carriage rides, I wanted to let you guys know that you can book yours in advance for your family. 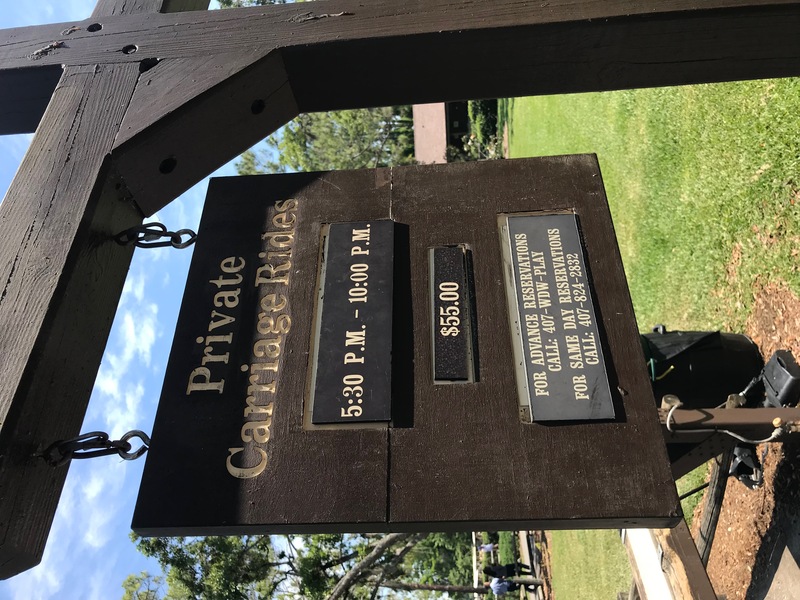 For $55, you can stroll your way around the property while making memories between the hours of 5:30 and 10:00PM. I actually love a good gift shop and the Trading Post was super cute! Heavily themed and right up my Fort Wilderness alley. Chip and Dale everywhere you look. Get your souvenirs and your snacks all in one place. 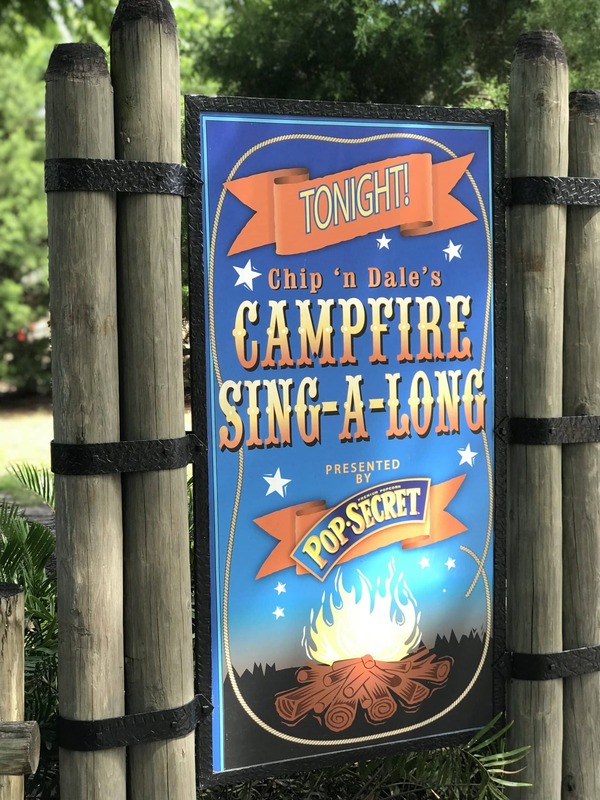 The Campfire Sing-a-long is actually the only place in all of Disney where you can enjoy an activity with Disney characters for free. Chip and Dale will spend the evening with your family singing minus any sort of cover charge. 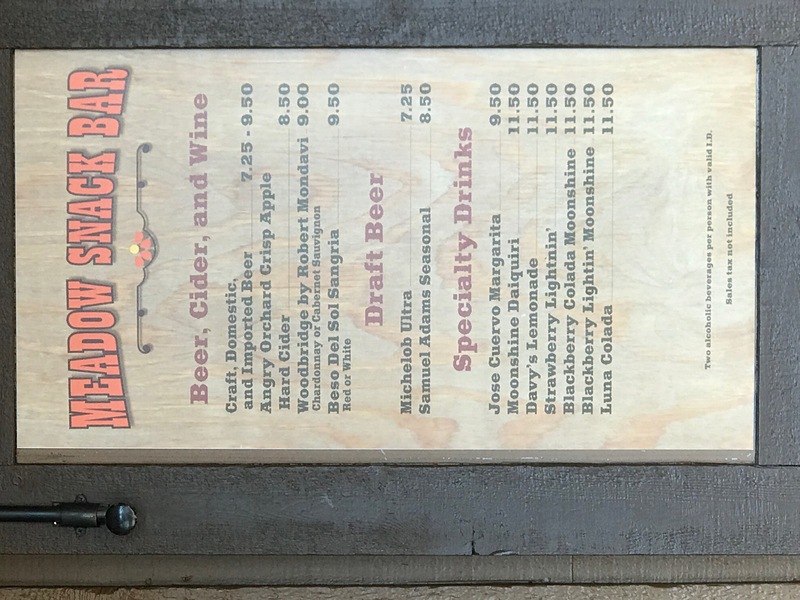 If you want to cook hotdogs or s’mores, they are available at an extra charge… but you don’t HAVE to buy anything. Love that! 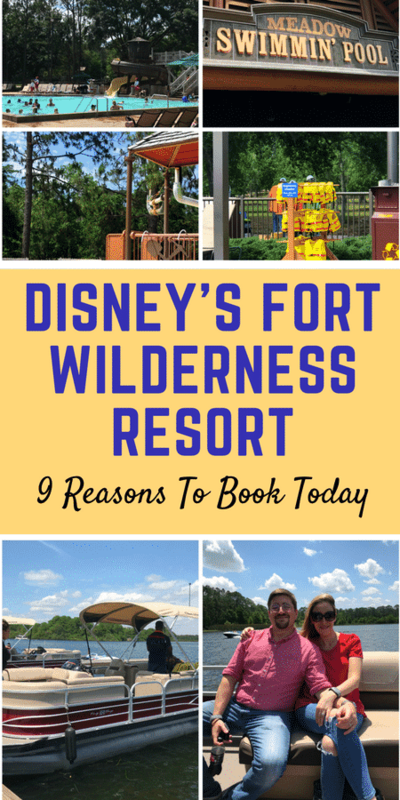 Have you ever stayed at the Disney’s Fort Wilderness Resort and Campground before? What did you think? For more travel-related content, visit my travel section. It has been a long time since we have visited Disney as a family. This sounds like the perfect way to get back into the swing of things! Horses, carriage rides, sing a long etc…sounds perfect!